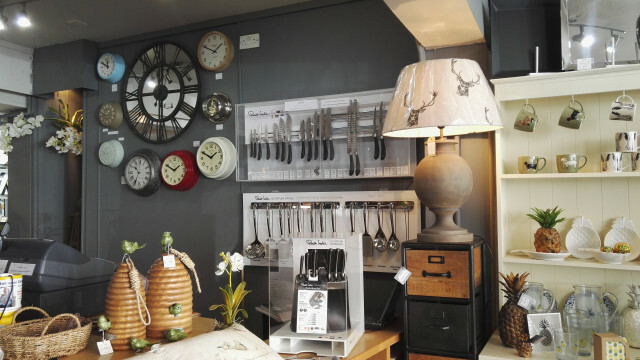 Stockists of beautiful things for the home, plus giftware, and an in-store boutique of women's clothing and accessories. You can follow us on Facebook using Damselfly Louth. 122 Eastgate, Louth, Lincolnshire, LN11 9AA.